Everyone knows that in addition to Santa's cookies, many families leave out carrots for his reindeer. 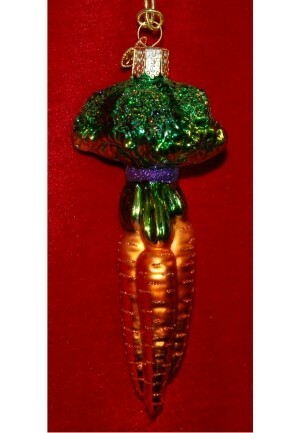 In tribute, we're offering this bunch of carrots ornament to remind us that without the reindeer, Santa couldn't deliver those gifts! 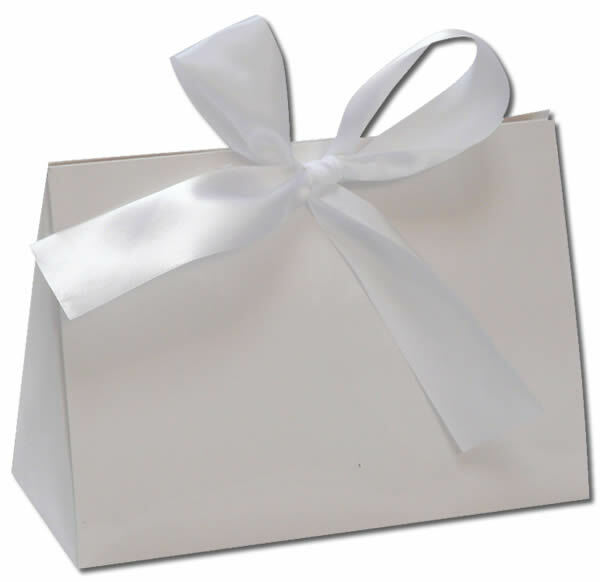 The glass Christmas ornament measures 4.5"H, and arrives in our exclusive velvet bag.